Spot Travel has taken delivery of a Euro6 EVM Classic. 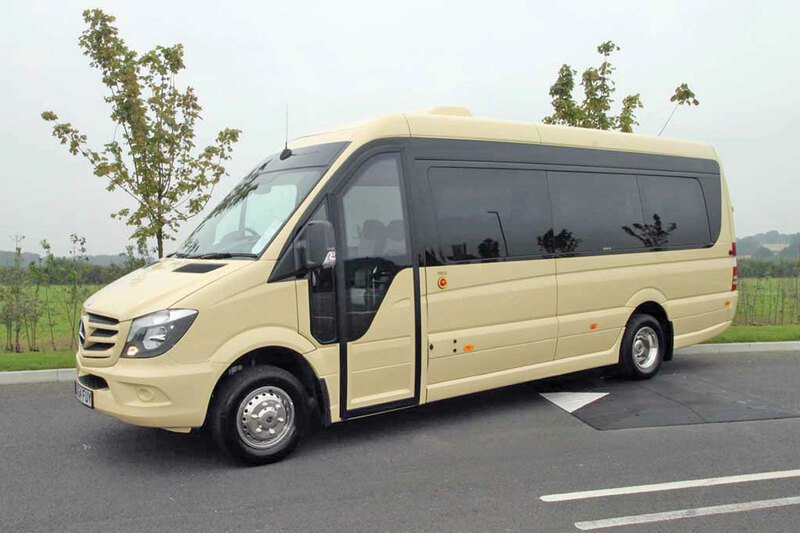 The minicoach is based on a Mercedes-Benz Sprinter, powered by a Euro6 516Cdi 163bhp common rail direct injection diesel engine coupled with a seven-speed G Tronic automatic gearbox. 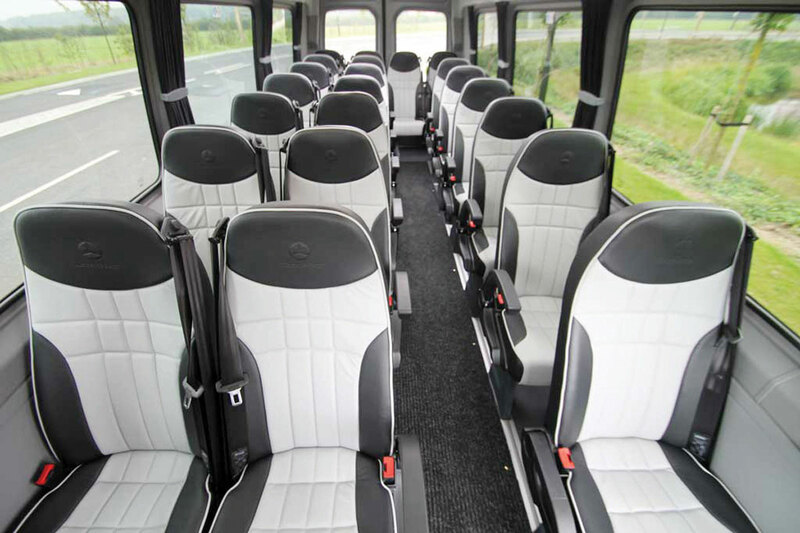 Features include 22 Comfort 80 seats, a Mercedes-Benz Audio 10 upgrade radio/SD entertainment package, saloon speakers integrated in the luggage racks, a 17inch monitor recessed in the roof at the front with DVD incorporated in dash and a PA system with hand microphone. Supplied by EVM’s sales office in Horsham, West Sussex.